Today Access All Areas members are being treated to something completely different from DesignerCandies. 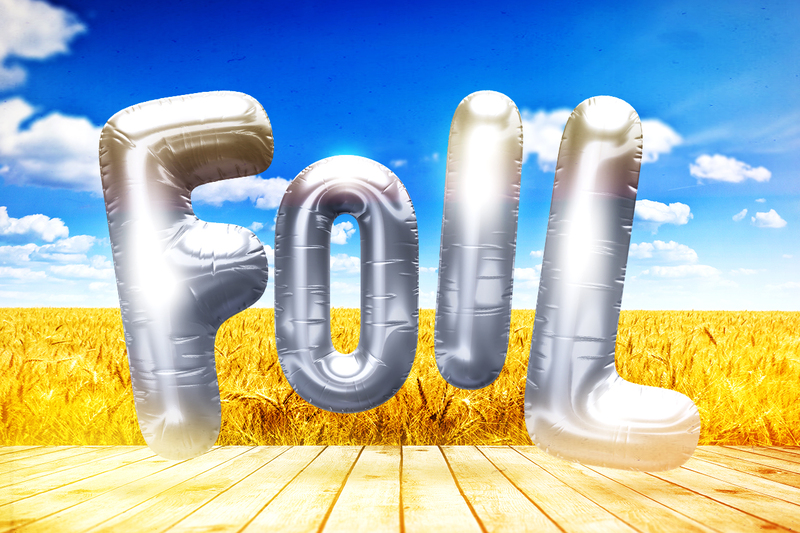 This pack of 3D letters are modelled to look like metallic foil balloons, making them perfect for creating designs for all special occasions! It includes a full set of A-Z and 0-9 characters, as well as a range of commonly used symbols. These files are compatible with the 3D tools in Photoshop CS6, which means you can rotate and adjust the letters to suit your own design. DesignerCandies is a brilliant site that shares loads of free design resources for designers. Many of their popular freebies are created from 3D renders, which makes them ultra realistic and often more versatile than stock photos seeing as they come with transparent backgrounds. 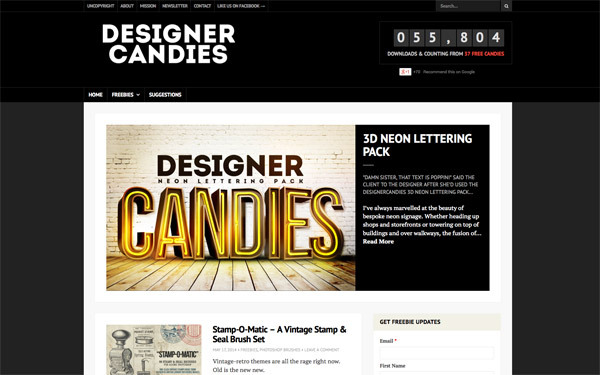 The DesignerCandies Creative Market store also features a growing collection of premium resources, including 3D lettering packs and Photoshop Brushes. DesignerCandies has kindly supplied this premium balloon lettering pack for Access All Areas members. It contains over 50 files to produce a full set of letters, numbers and symbols. Each file is also compatible with the 3D functionality of Photoshop CS6, allowing you to rotate and merge the characters to suit your own compositions. If you’re using an older version of Photoshop this 3D functionality isn’t available, but don’t worry, the files can still be used as static images. To get started with your new lettering pack, check out this video by Adam from DesignerCandies. It’s a great introduction to the 3D capabilities of these lettering files and an example of how the letters can be combined to create complete words. These could be lots of fun!